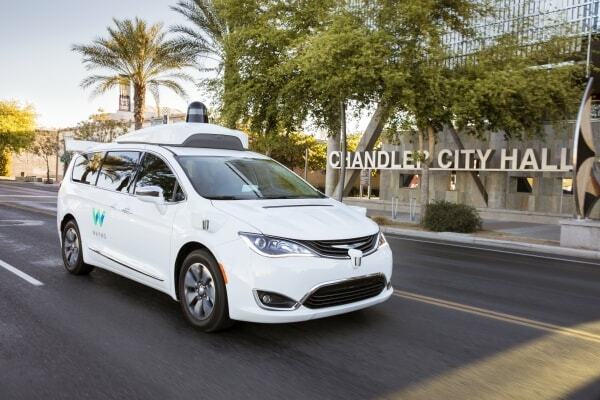 Following months of buildup, media hype, and mounting interest, the infamous self-driving car lawsuit between Waymo and Uber drew to a somewhat subdued finale. Following months of buildup, media hype, and mounting interest, the infamous self-driving car lawsuit between Waymo and Uber drew to a somewhat subdued finale. After less than a week of courtroom drama, the trade secrets dispute petered out in a unique equity-based settlement with a high value. 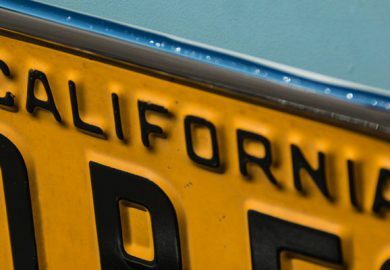 While the issue was resolved without descending into the all-out judicial madness that many observers were eagerly anticipating, the result could still change the autonomous car industry landscape for good. The Waymo v. Uber trial had all the makings of a classic legal battle. From months of stunning disclosures to earth-shattering statements by Uber’s former CEO in the first few days of the actual trial, it looked like the two companies were ready to duke it out. Someone at Uber must have received a pretty strong reality check, however, because the ride-share company decided that it was better to save face by settling the matter out of court. The 0.34 percent share might seem like a mere scrap. However, it has a value of around $244.8 million given Uber’s valuation of approximately $72 billion. Since the settlement deals in equity, it also means that Waymo now holds what may become a critical stake in one of its biggest competitors. The specific terms of the autonomous car trade secrets settlement haven’t yet been publicized. As such, it remains unclear what steps Uber might take to prove that it’s not using Waymo tech, how such governance might impact its business model, or what penalties it might face if it goes back on its word. 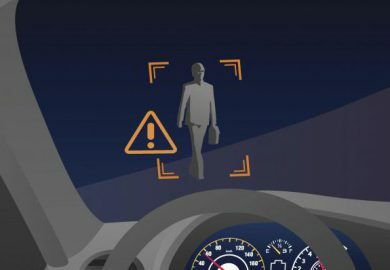 Third-party auditing could play a significant role in the company’s self-driving car plans, but the fact that it gets to walk away relatively cheaply bodes well for its profitability. Remember that this settlement doesn’t nullify the open Department of Justice-led criminal probe currently targeting Uber. True, the firm’s high net worth probably means that it won’t face too many problems if federal prosecutors prove that it violated the Computer Fraud and Abuse Act by hacking Waymo technology. On the other hand, Uber might find it difficult to shed this blemish from its reputation as easily as it shook off its vengeful competitor. The settlement wasn’t nearly as exciting to watch as a legal slugfest might have been, but observers in the industry might still take heart in the results. 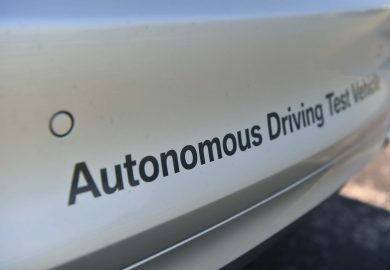 For instance, the agreement set a healthier tone for other autonomous car companies that might find themselves embroiled in disputes over vital technology. Consider the disputed LiDAR, or light-radar, imaging tools that prompted Waymo’s initial legal action. 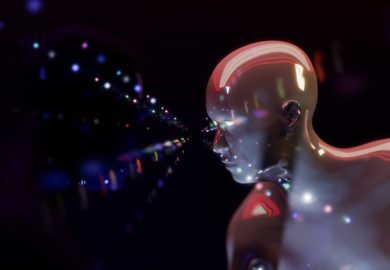 Such technologies are likely to share similarities with as-yet-unknown imaging systems that may become commonplace in the months and years to come. Startups that know they can get away with using proven tools without getting dragged through courtrooms may be more willing to experiment with new products. The same goes for established players in this still-uncertain field: If the opportunity costs of using established tech decrease, then more players might go all in. The case’s resolution also holds promise for the investments that are certain to drive the field forward. Watchers and journalists had already expressed mistrust in self-driving car tech after hearing courtroom statements by Uber’s ex-CEO, and further disclosures might have shaken the industry even further. At this early stage, autonomous car technology is highly reliant on public support, and confidence growth could boost financial backing. As some of the biggest names in self-driving cars, Waymo and Uber are under scrutiny. The equity arrangement should prove to be an interesting case study in how the field will respond to high-level competition. Furthermore, the time could be ripe for traditional automakers to pitch in and try to capture some market share. These companies may derive even more encouragement from the outcome of the criminal probe since they don’t exactly have great track records when it comes to following the rules. What about the humble consumer? Things could go either way for those awaiting autonomous cars. Uber has an even greater incentive to demonstrate its ability to succeed in the wake of the settlement, and Waymo now knows that its rival is hot on its heels. Although this may be an unconventional form of competition, it could just spur both firms to kick development into high gear.